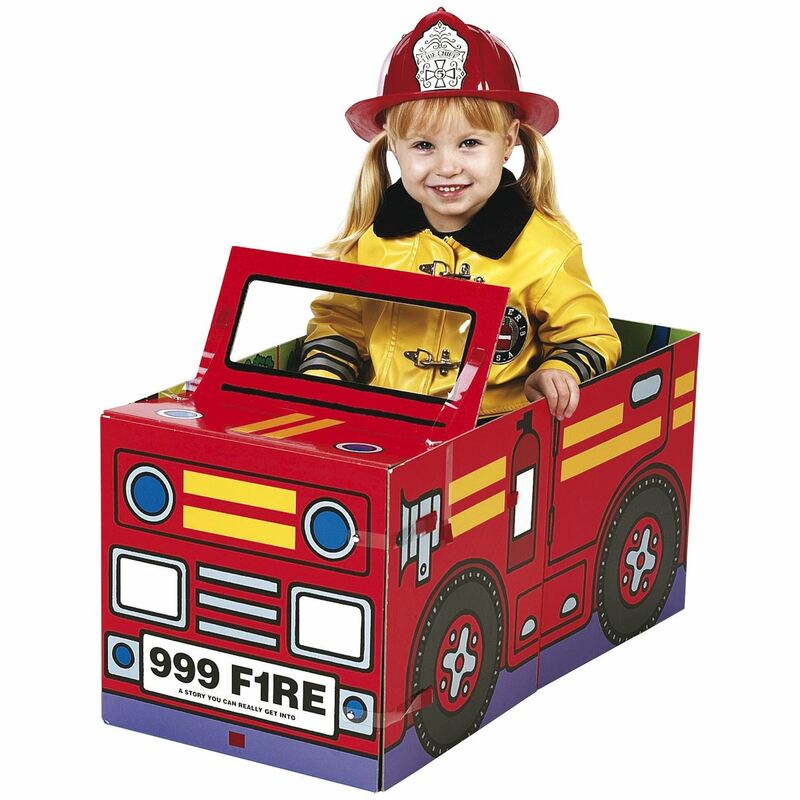 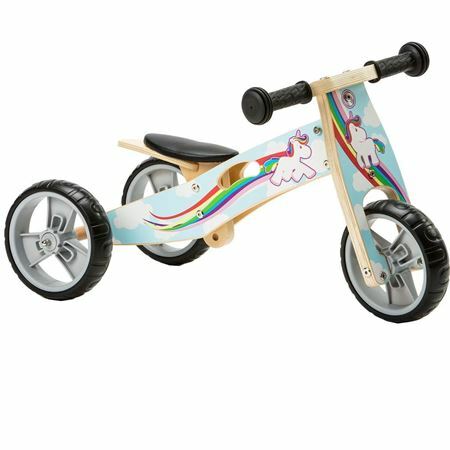 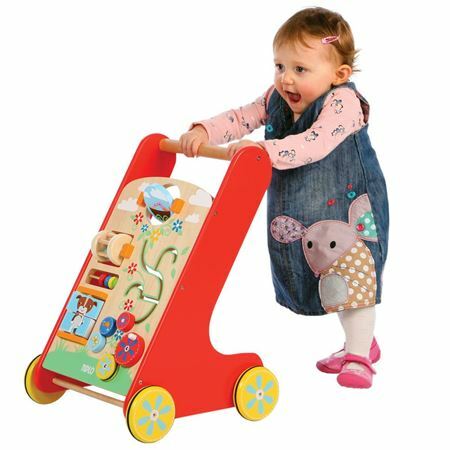 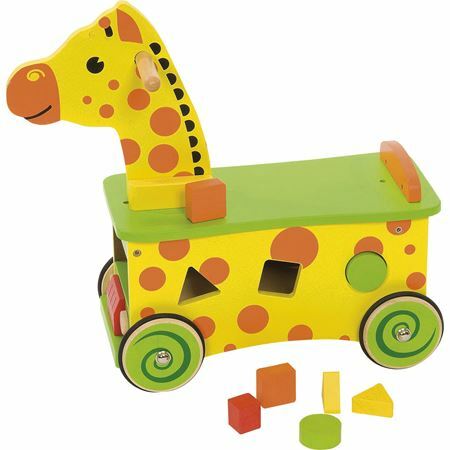 A strong, sturdy dual purpose ride-on and shape sorter in superb quality brightly painted wood is excellent value. 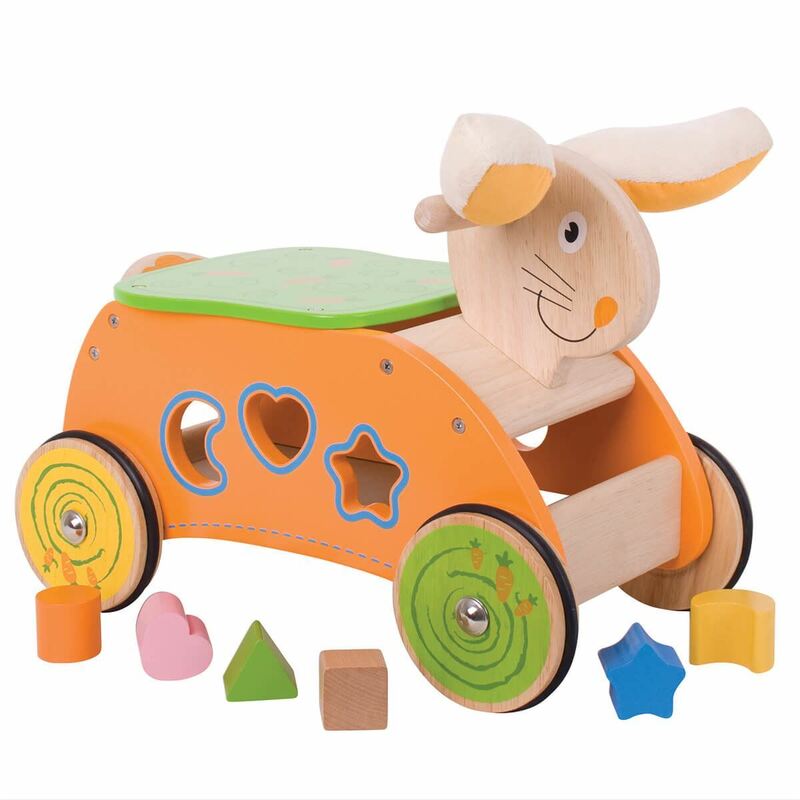 Tiny tots will love riding on Bunny’s back, stroking his soft cuddly ears or posting the 6 colourful wooden shapes into the appropriate holes. Fully assembled. 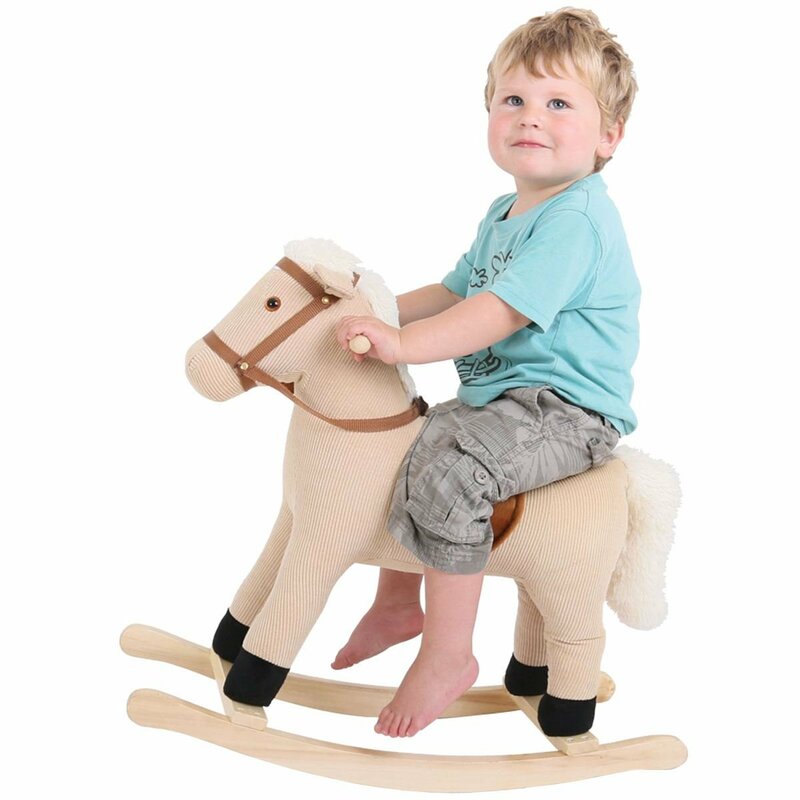 Size 41 x 22 x seat height 19 cms. 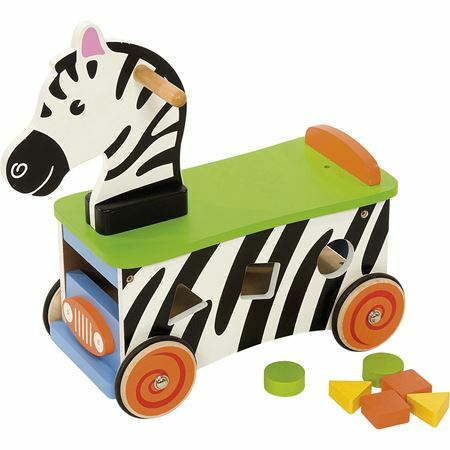 Toddlers will have great fun riding on a brightly painted zebra, which has dual use as a shape sorter. 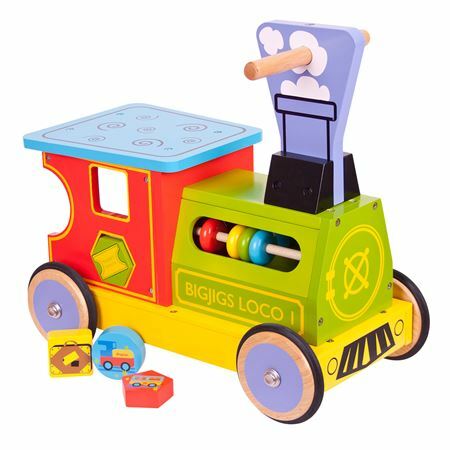 Brilliant winning combination - colourful robust wooden ride-on train engine is also a great shapesorter so lots to keep toddlers happy and entertained! 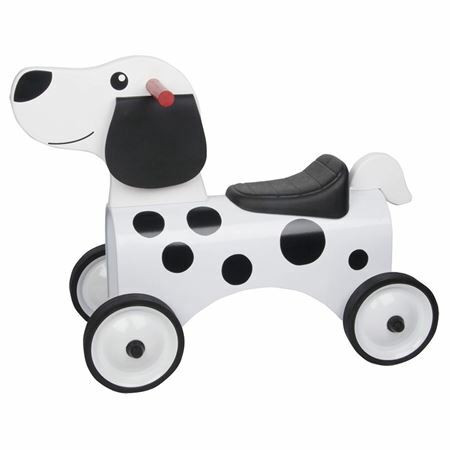 Get spotted on a dashing wooden and metal Dalmatian Dog ride-on! 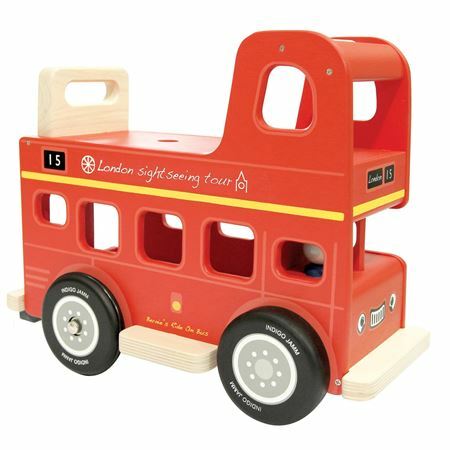 Gorgeous painted wooden ride-on London Bus with multi directional casters for easy turning. 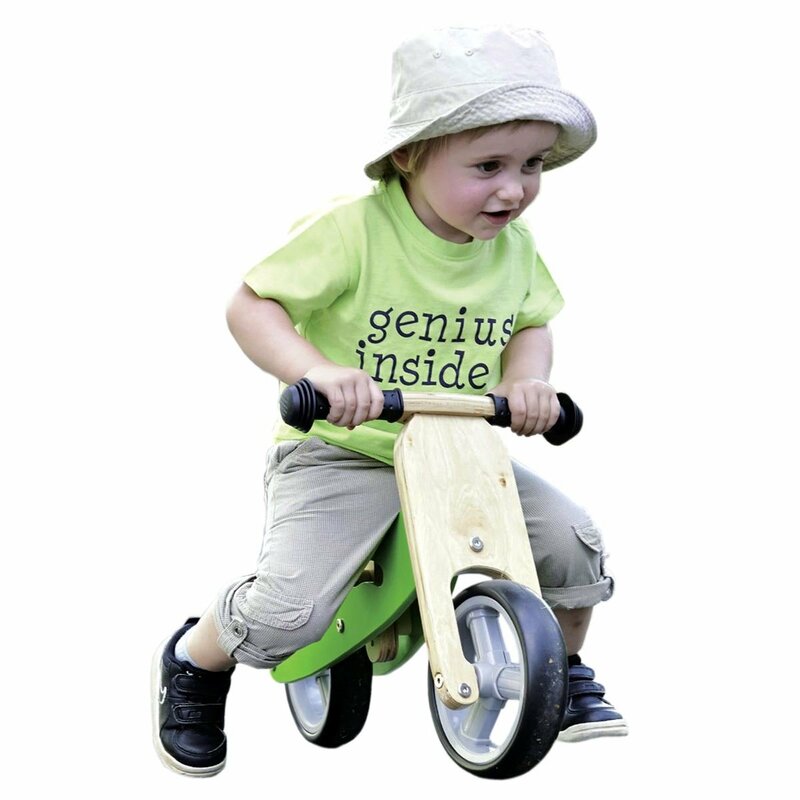 Superb quality!